Washington – Sens. Richard Blumenthal and Chris Murphy split on Wednesday over Sen. Bernie Sanders’s long-awaited “Medicare for All” bill. 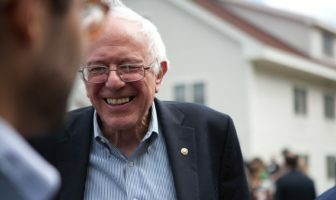 Blumenthal was one of 14 co-sponsors of Sanders’s bill, all Democrats, while Murphy supports other proposals that would overhaul the nation’s health care system – all plans that do not eliminate the role of health insurers. But the Sanders plan would be more generous than traditional Medicare, with patients paying nothing out of pocket when they visit a doctor.